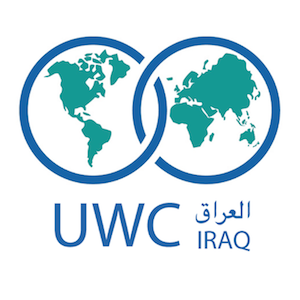 As our founders are UWC Alumni, we are helping the recently setup United World College Iraqi National Committee raise funds for the last minute needs of 13 students who have been accepted to United World Colleges (UWC) World Wide. - International and intercultural understanding. - Personal responsibility and integrity. - Mutual responsibility and respect. - A sense of idealism. - Action and personal example. Participate in our crowd funding on Chuffed!